Together with a German/Polish team, Senckenberg scientist Thomas Schmitt studied the effects of various land use models on the butterfly fauna. The researchers show that meadows adjacent to high-intensity agricultural areas are home to less than half the number of butterfly species than areas in nature preserves. The number of individuals is even down to one-third of that number. In their study, which was recently published in the scientific journal “Insect Conservation and Diversity,” the scientists emphasize the need for a more environmentally friendly agriculture. To this end, the research team around Schmitt recorded the occurrence of butterfly species in 21 meadow sites east of Munich. Of these study sites, 17 are surrounded by agriculturally used areas, and 4 are in nature preserves with near-natural cultivation. “Our results show an obvious trend: in the vicinity of intensively cultivated fields that are regularly sprayed with pesticides, the diversity and numbers of butterflies are significantly lower than in meadows near less used or unused areas,” explains the study’s lead author, Prof. Dr. Jan Christian Habel of the Technical University in Munich. The entomologists recorded a total of 24 butterfly species and 864 individuals in all study sites. 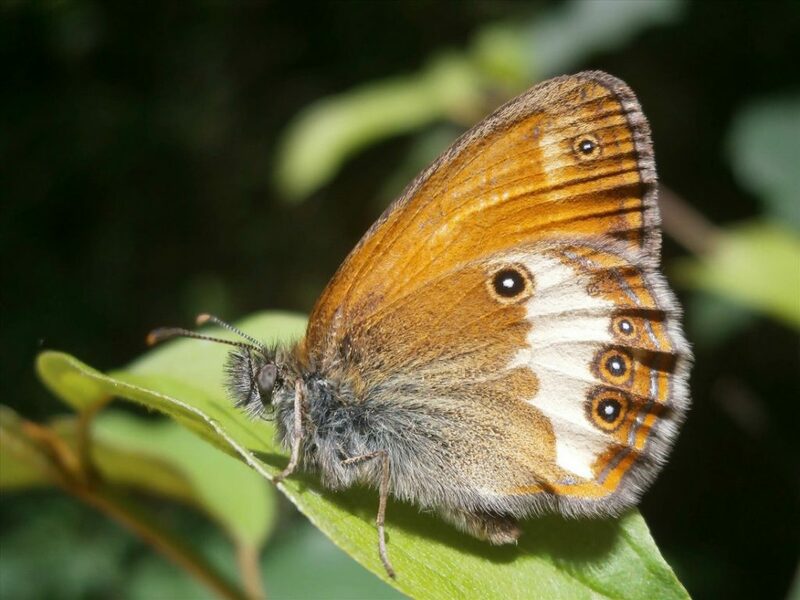 “In the meadows that are surrounded by agriculturally used areas we encountered an average of 2.7 butterfly species per visit; in the four study sites within the nature preserves ‘Dietersheimer Brenne’ and ‘Garchinger Heide’ we found an average of 6.6 species,” adds Prof. Dr. Werner Ulrich of the Copernicus University in Thorn, Poland. Specialists among the butterflies were particularly dependent on near-natural habitats, while the more adaptable “generalists” were also found in other grassland sites. Header image: Weaver’s Fritillary (Boloria dia), also known as the Violet Fritillary, is restricted to near-natural dry grasslands; it is therefore threatened by agricultural intensification. Credit: Senckenberg/Schmitt. 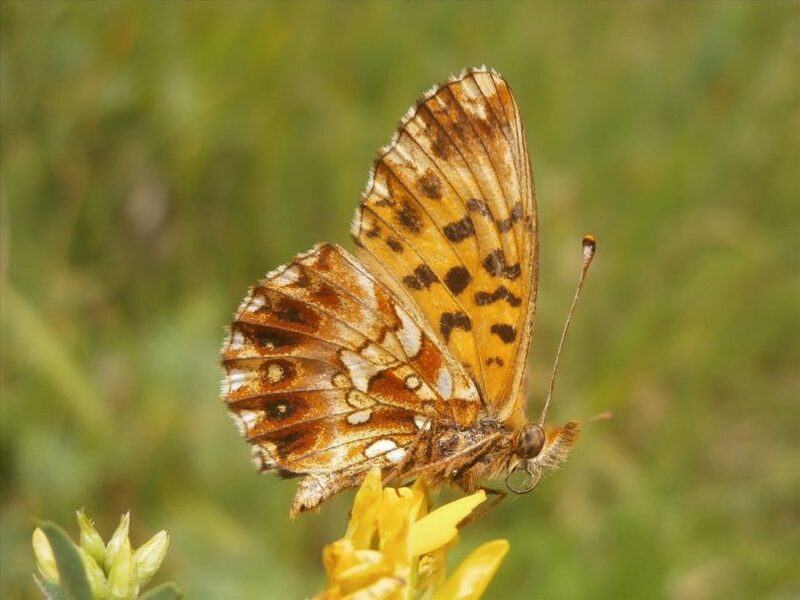 Publication: Habel, J. C., Ulrich, W. , Biburger, N. , Seibold, S. and Schmitt, T. (2019), Agricultural intensification drives butterfly decline. Insect Conserv Divers. doi:10.1111/icad.12343.